In the span of one week in February 2018, Vero went from being a virtually unknown social media network with 150,000 users, to one of the most downloaded apps worldwide on the Apple and Google Play app stores. On February 26, it took the number one spot, and at last count it had 4 million users. The surge caught 39-year-old co-founder and CEO Ayman Hariri by surprise. Vero lets users decide who they want to share pictures, books, or movie recommendations with. What started as an Instagram campaign to raise its profile, snowballed, thanks in large part to niche creative communities like musicians and tattoo artists. It’s a dream come true for any startup, but it’s also a pivotal moment. Although Vero is registered in New York, Hariri and his team of 30 people are dispersed between the U.S., France, Russia, the U.K. and Italy. They have to quickly capitalize on Vero’s newfound fame and maintain its appeal. For one thing, they have to beef up their servers, which crashed from overload earlier this year. 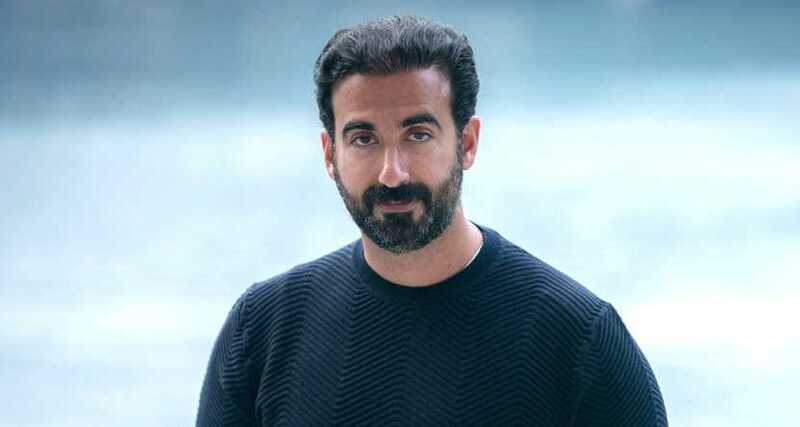 Hariri, who recently moved from Riyadh with his wife and three children to Italy, says having a team spread out around the globe brings diverse and fresh perspectives, but admits it can present obstacles, especially around communication. Perhaps equally overwhelming for the low-key Hariri, is finding himself thrust in the spotlight—something he had deftly managed to do, despite his background. 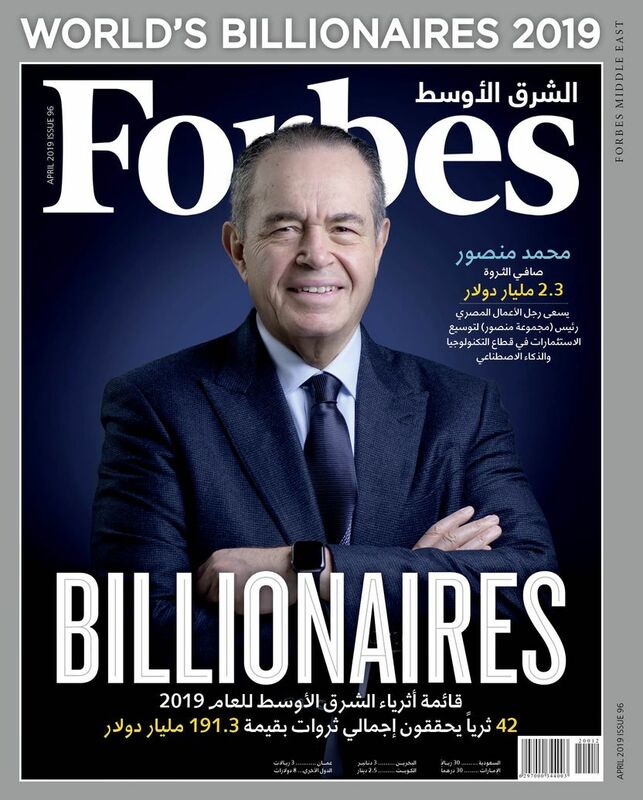 With a fortune Forbes estimates at $1.3 billion, he’s an heir to one of the biggest fortunes in Lebanon. His brother Saad is that country’s prime minister and the family’s construction company, Saudi Oger, once one of the largest in Saudi Arabia, was reportedly forced to shut down recently. Hariri’s father, the late billionaire Rafik Hariri, formed Saudi Oger in 1978, the year Ayman was born. He grew up in Riyadh, moving to Paris at age 12. Occasionally, his father took him along to business meetings and taught him the ropes, with the expectation that he would join Oger. Hariri wanted to forge a different path. He loved computers, and spent a lot of time tinkering with the latest PC models, taking them apart and trying to figure out how they worked. “I felt like I wanted to go out on my own and learn things, and not be in a place where I’m expected to be,” says Hariri, who struggled between wanting to please his father and pursue his passion for technology. He recalls his father telling him that people are supposed to use computers, not study them. “The hardest thing is going to your parents, who you love, respect and care for, and telling them that you want to do something that either they don’t understand or is different from what they would like you to do,” he says. He did. After college, he teamed up with Scott Birnbaum, his friend from junior high school in Paris. They created a data exchange network, but the concept was ahead of its time. In a tragic turn of events, the project was abandoned altogether in 2005, after Rafik Hariri, who was then Lebanon’s prime minister, was assassinated. Ayman, who was living in the D.C. area , dutifully returned to Riyadh to help run Saudi Oger, alongside his brothers Bahaa and Saad. As deputy CEO and deputy chairman, he worked on iconic projects, such as the King Abdullah University for Science and Technology. During that time, social media network Facebook was taking off, and like many 20-something-year-olds, Hariri signed on. He was shocked to find out that some of his friends showed a completely different persona online than they did in real life. Privacy was lax and users didn’t have the ability to categorize levels of friendships and acquaintances, and decide what to show to whom. “It always felt like a one-size-fits-all, which our relationships really don’t fall into in the real world,” says Hariri. Spotting an opportunity, he pitched the idea of a social media platform that would address those issues to his Dubai-based cousin Motaz Nabulsi, who studied filmmaking, and Birnbaum, who was by then a venture capitalist in New York. Hariri invested his money in Vero, which became available for download in 2015. 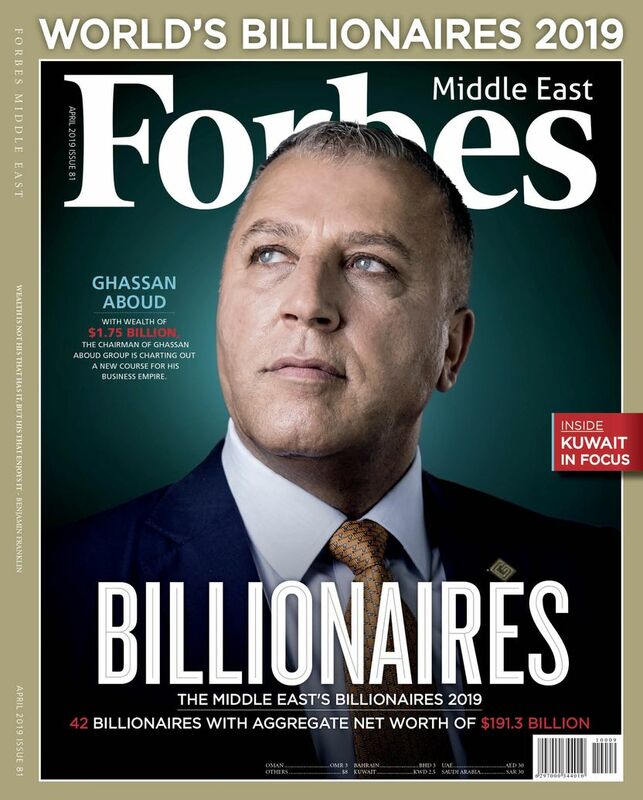 He won’t disclose the amount, but is the majority owner; Nabulsi and Birnbaum, as well as a few family members and friends, are also shareholders. His wealth is an advantage. He doesn’t have to worry about raising funds, freeing up his team, Hariri says, to build the network. Vero shuns advertisements and doesn’t sell user data. The startup initially promised that the first one million people to join its network would get free access for life, but it has extended that offer to new members, while it fixes its server issues. Still, this is a business, not a sinkhole. Vero hasn’t set a date or a price yet, but it plans to charge members an annual subscription fee. “By being subscription-based, we take away the need to do so many things like thinking about how to monetize data and our users’ behavior,” says Hariri. Perhaps not such a bad move these days, when Facebook is getting hammered for being less than vigilant with user data. In the meantime, Vero makes some money by getting a percentage on sales, when a user buys a product on its site based on a song or movie recommendation. The startup has forged partnerships with production companies, such as German actor Michael Fassbender’s DMC Film, which has released several short films on Vero—but it doesn’t get revenue from these films. One unusual claim: Vero says it doesn’t use algorithms to serve up users, say, posts that could be of interest to them. “The thing that we’re targeting is taking the greatest social network that exists, which is the one that exists between people in the real world, and creating an online environment that mimics a lot of the nuances of that network,” says Hariri. Alexandra Maia, founder of Dubai-based social media consultancy House of Social, questions whether the lack of algorithms is sustainable as the network grows. “From a technology perspective, I’m curious to see how that’s going to go, because when you have a huge volume of content, there has to be a way that that feed finds the content,” she says. Hariri may have distanced himself from his father’s business legacy—selling his stake in another family holding company last summer. But Rafik Hariri, who was a self-starter, remains his role model. “I always have him in my mind, and the things that he taught me in everything that I do, I apply it in Vero,” he says.